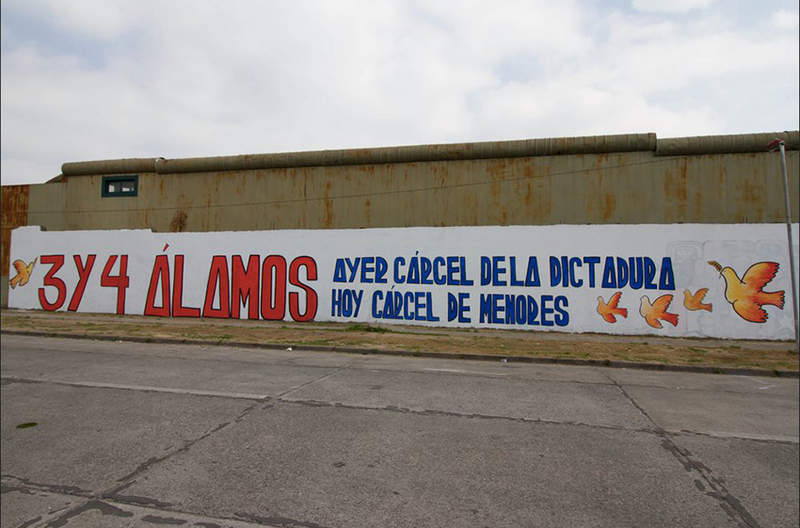 While I am still struggling to show my project “Torture is not talked about” in Germany, a major step forward has been taken in Chile, namely a 200-metre-wide mural painting on the walls of the junta’s former prison called “3 y 4 Alamos”. 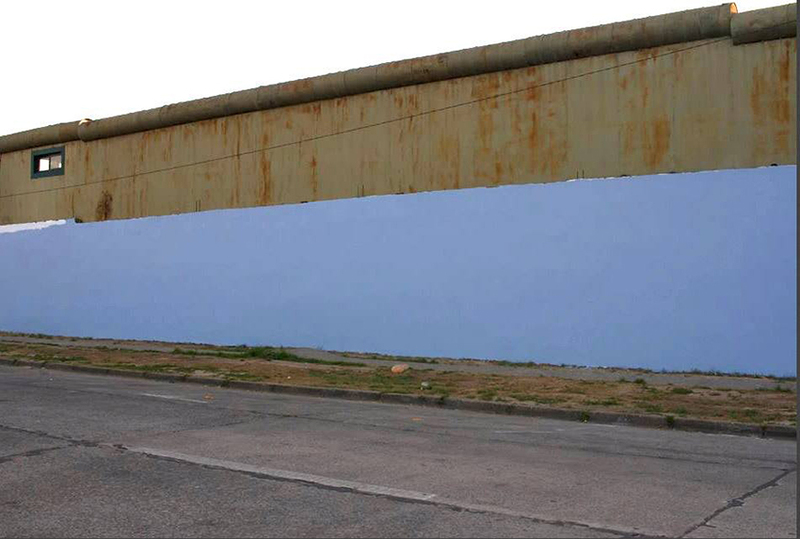 This mural painting will be officially unveiled on 29th April 2017. Thank you to Sharía Sepulveda (survivor) and Ekeko for their cooperation and of course a great thank you to all those who helped. 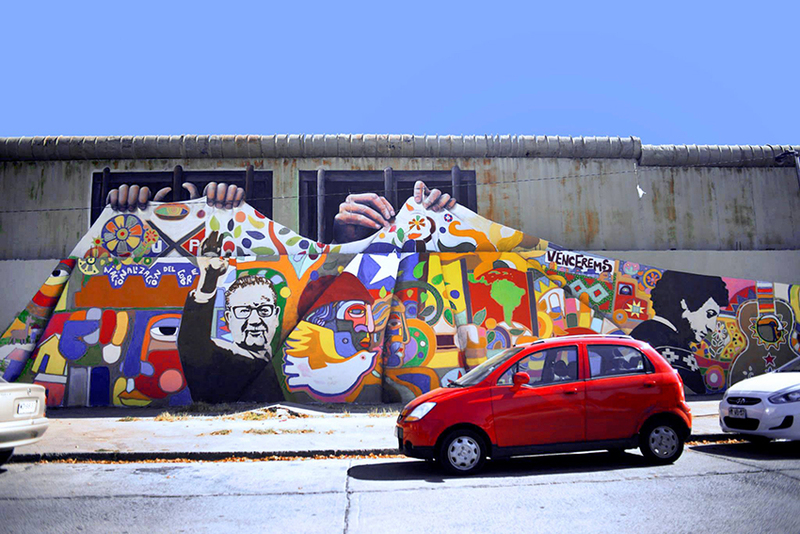 For my part I am looking for an institution or a gallery willing to show my project “Torture is not talked about” in September 2018, the 45th anniversary of the military coup in Chile.